NYC, 02/28/2019, 11:00AM. The Awful Truth (1937): Oscar Winning Comedy with Cary Grant. Starring Irene Dunne, Cary Grant, Ralph Bellamy. 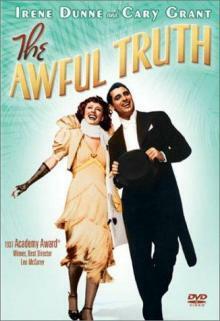 In 1996, The Awful Truth was selected for preservation in the United States National Film Registry, having been deemed "culturally, historically, or aesthetically significant". It won an Academy Award for Best Director and also had five other Academy Award nominations for Best Picture, Best Actress in a Leading Role, Best Actor in a Supporting Role, Best Screenplay and Best Film Editing.